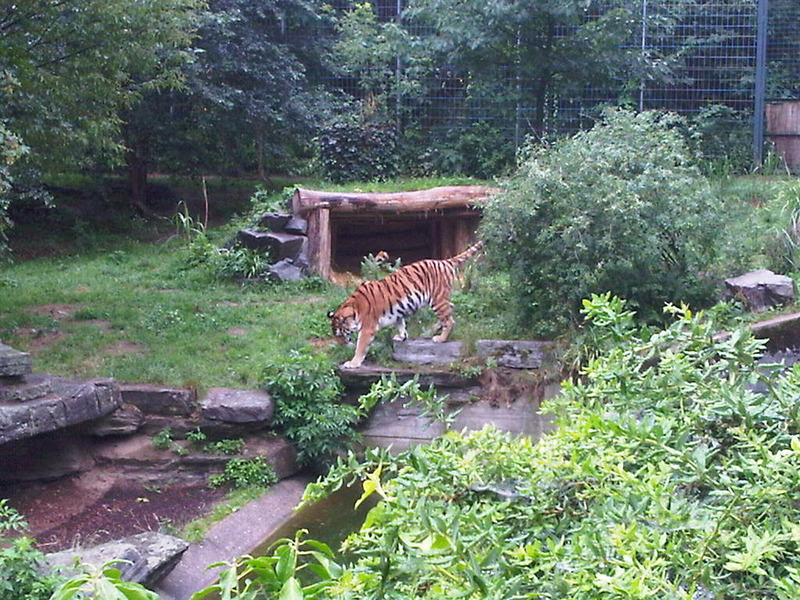 It’s been a challenge trying to get online to post this picture of a tiger at Cologne zoo today. Absolutely worn out after walking about 4 miles in the pouring rain. But I’m really impressed with how our pupils have stayed cheerful throughout. I’m proud to say that I still haven’t missed a single day of my 365 Challenge since the 1st of January.